Previous PostPrevious Replications of our work on Geomagnetism and Paranormal Phenomena – A Blog By Dr. Michael A. Persinger. 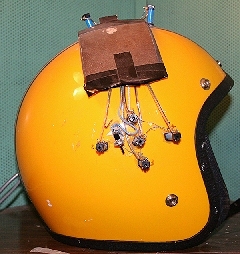 Next PostNext Replication of God Helmet experiment and many other of our results. 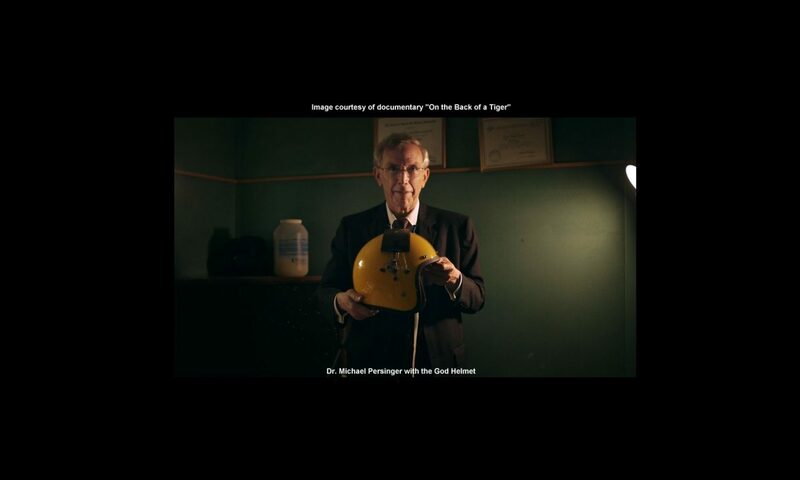 – a Blog by Dr. Michael A Persinger.